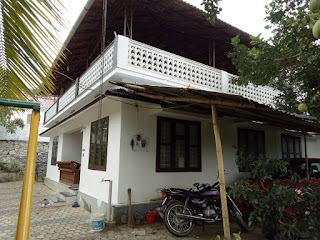 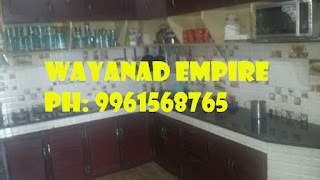 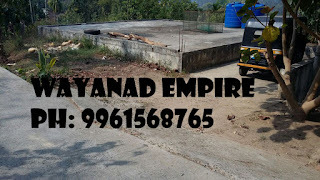 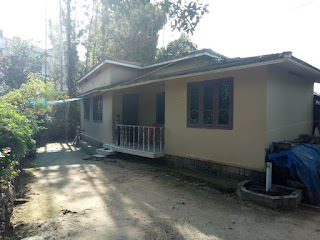 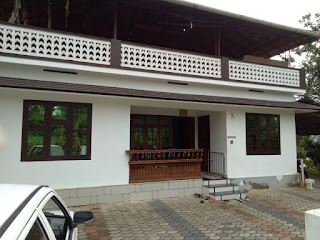 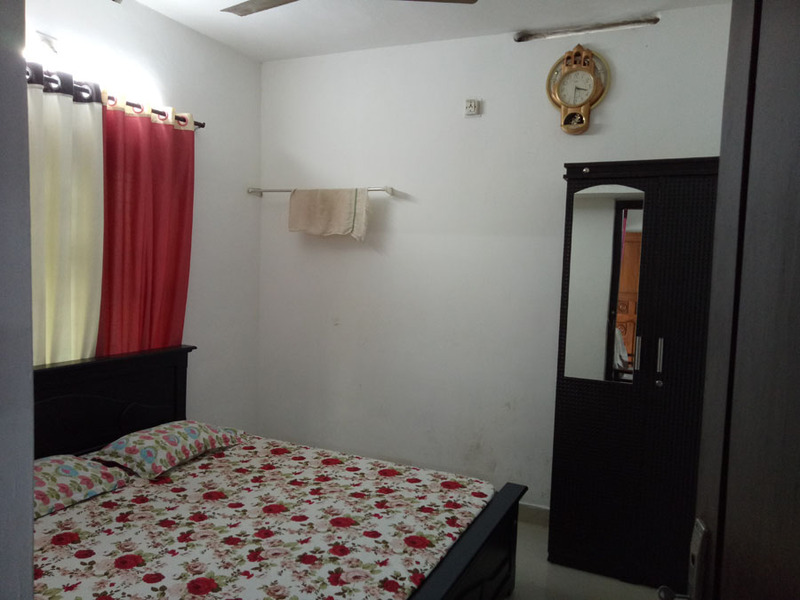 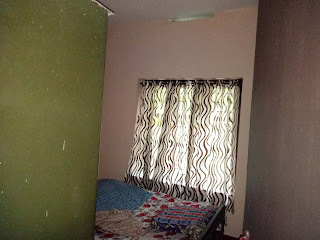 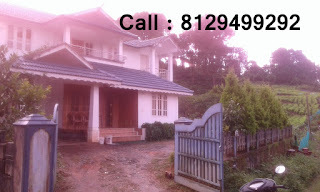 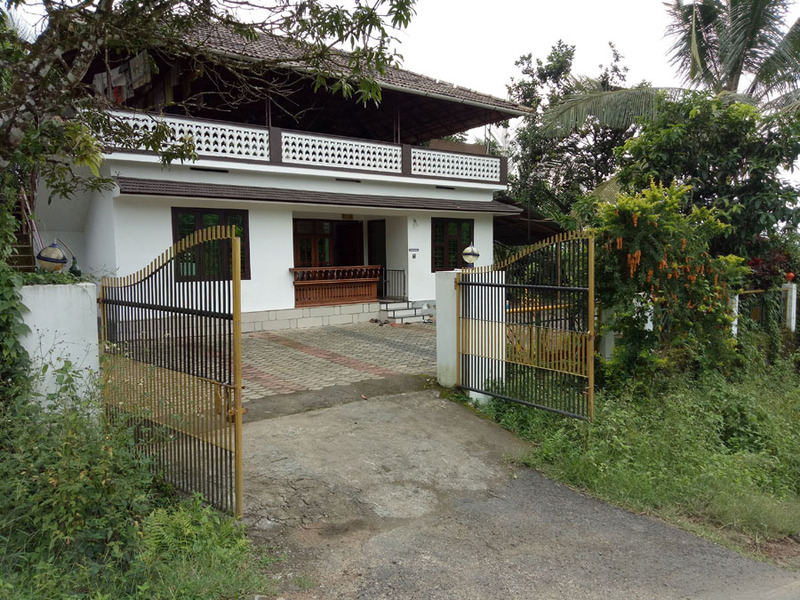 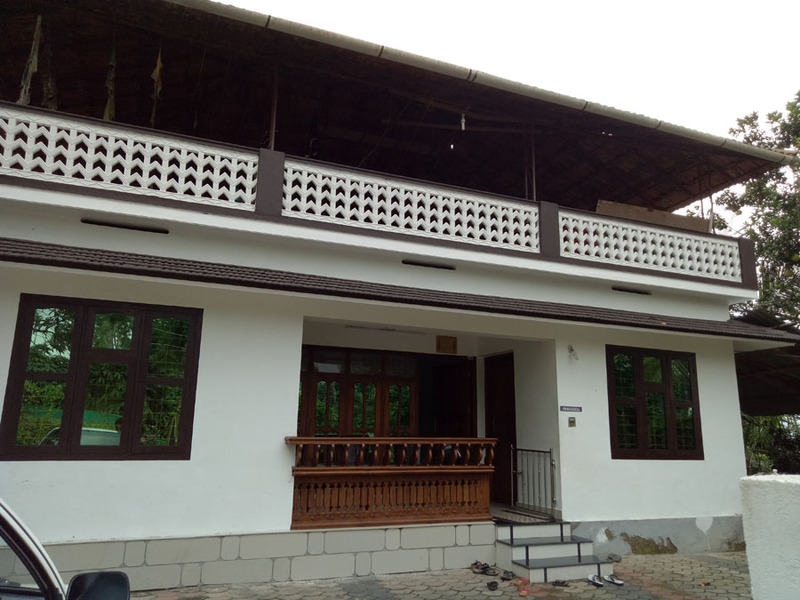 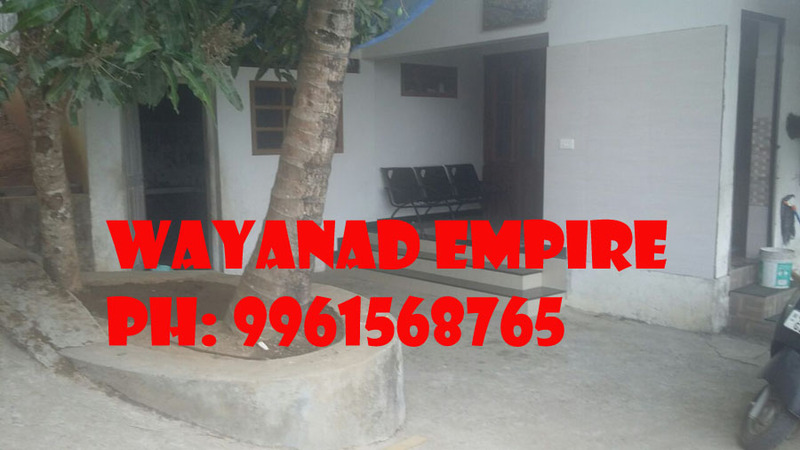 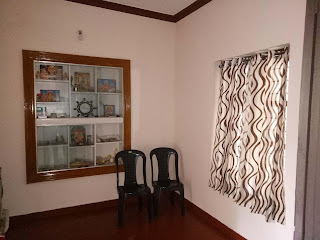 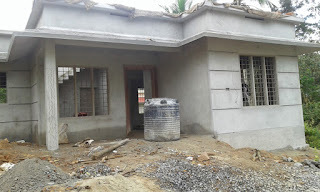 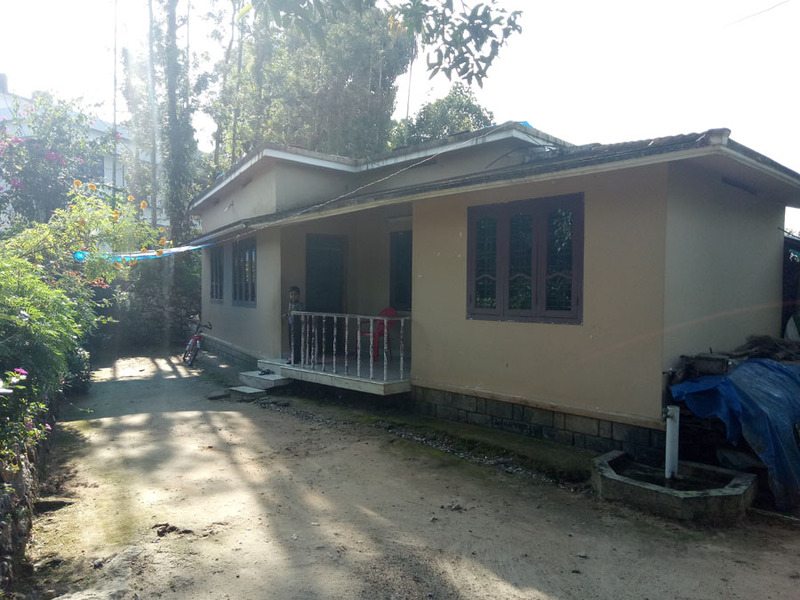 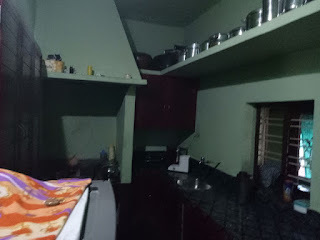 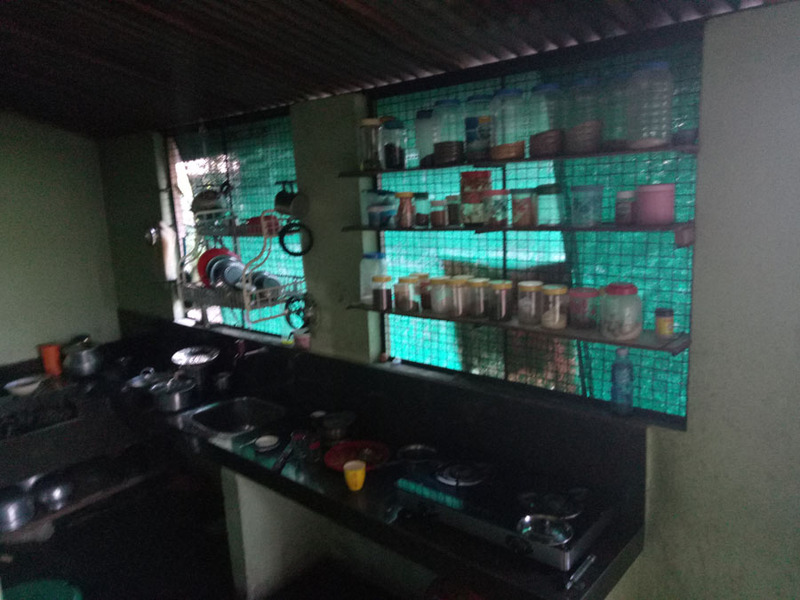 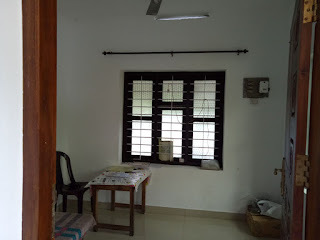 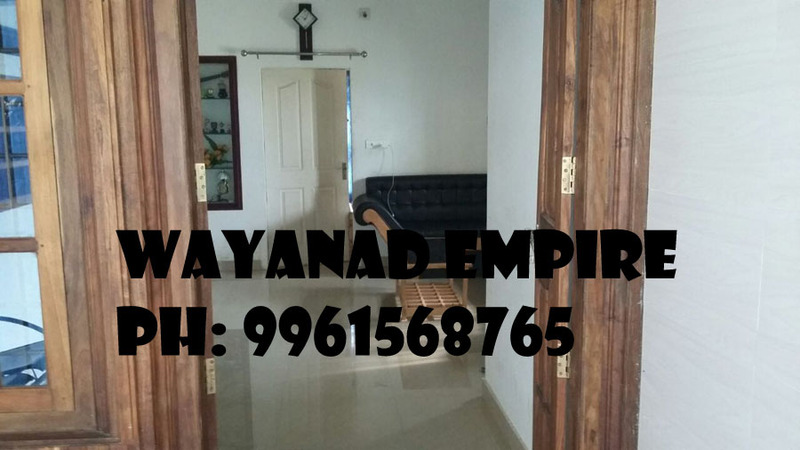 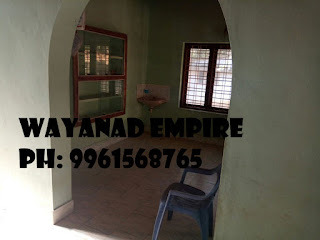 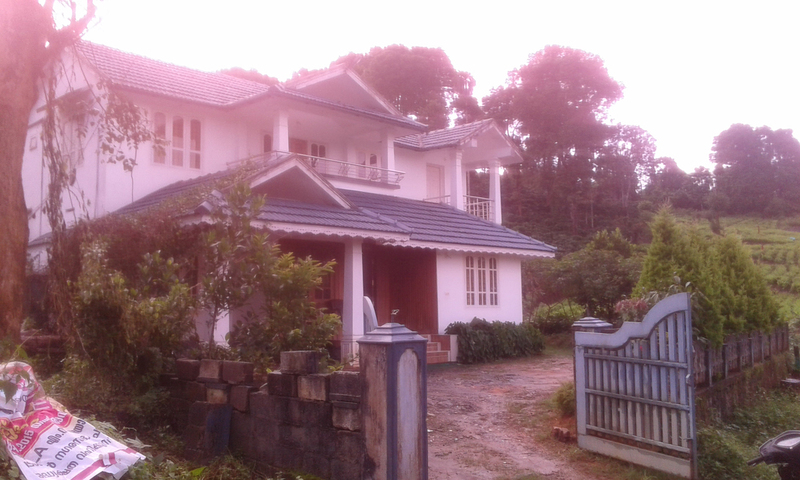 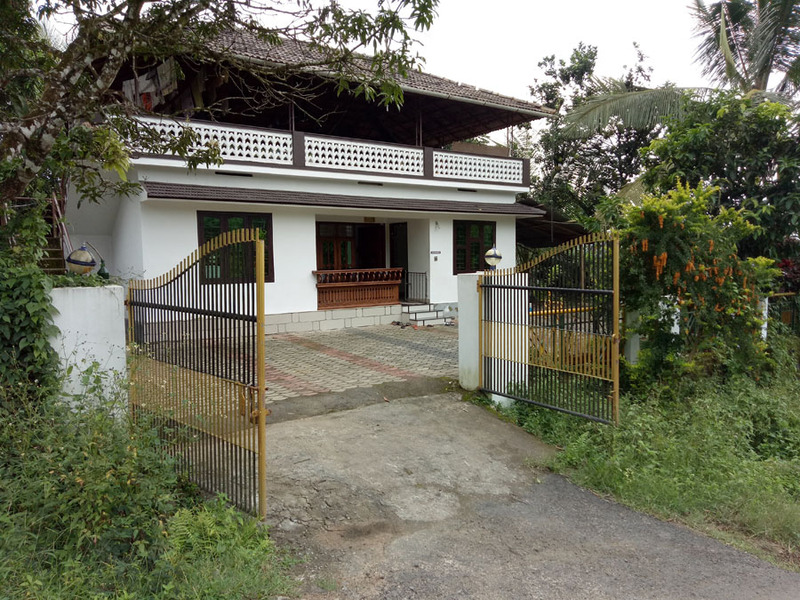 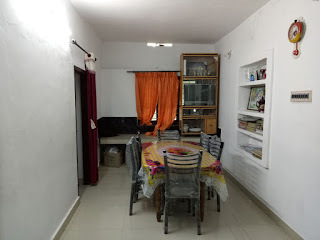 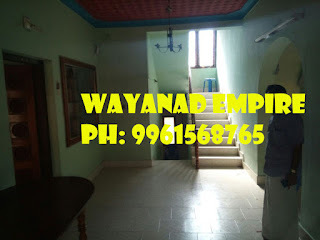 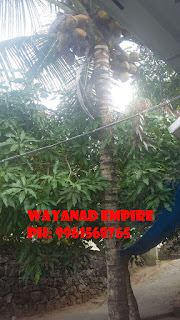 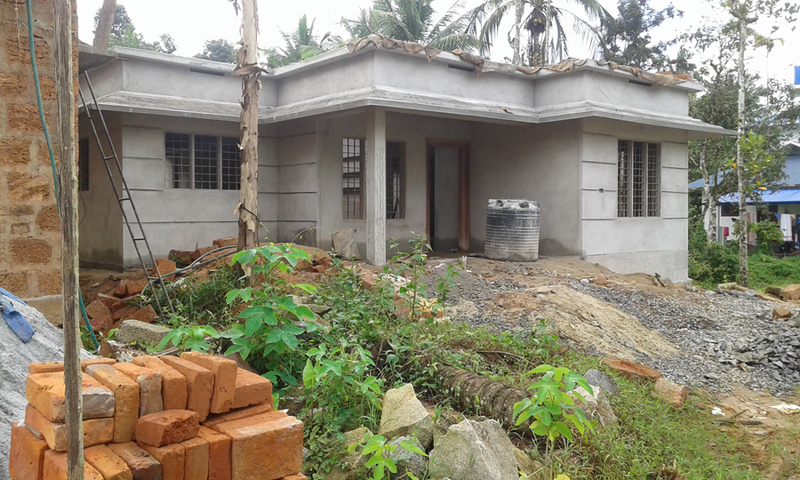 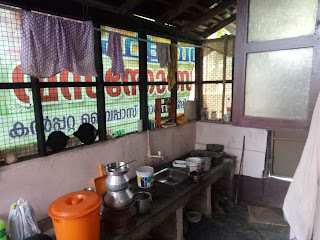 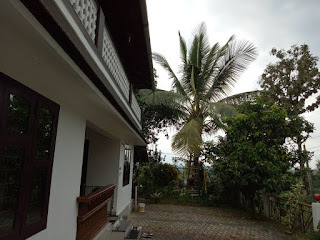 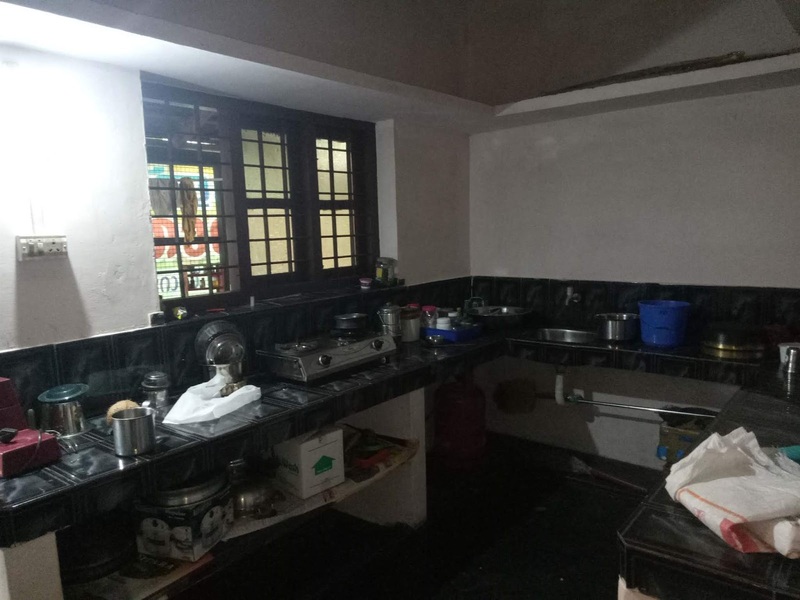 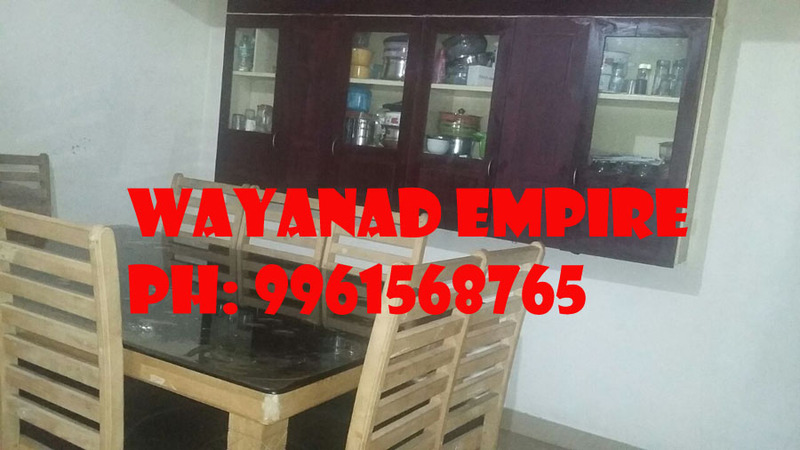 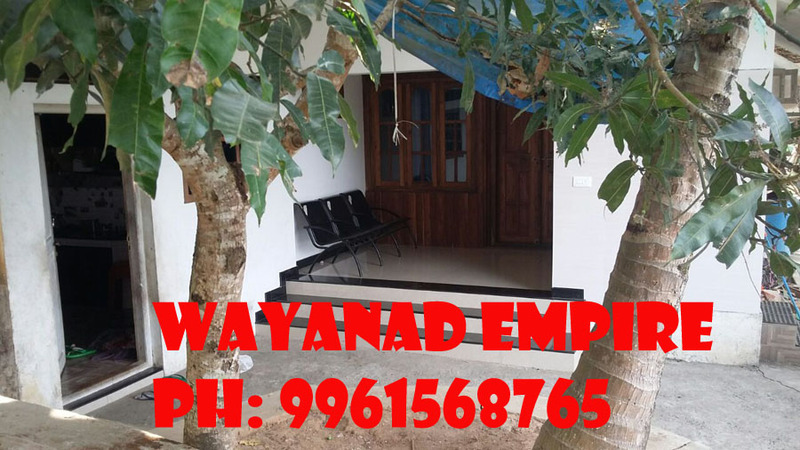 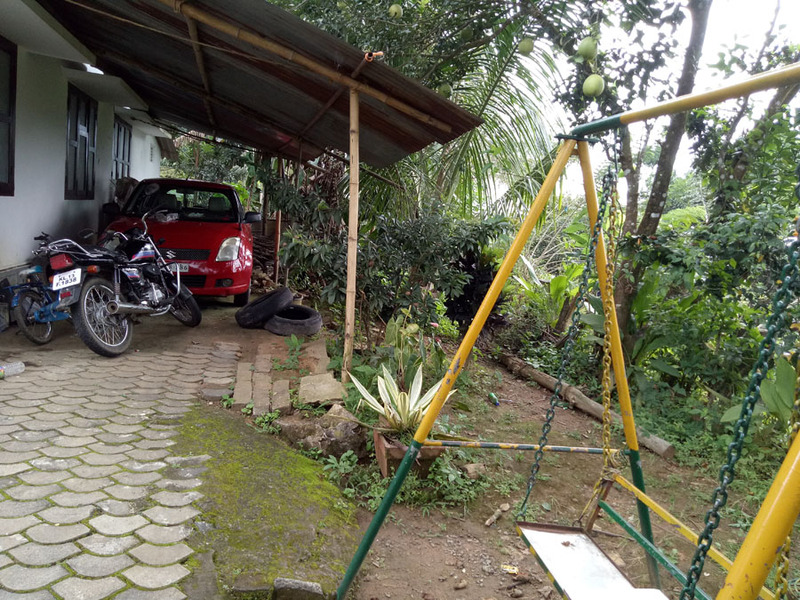 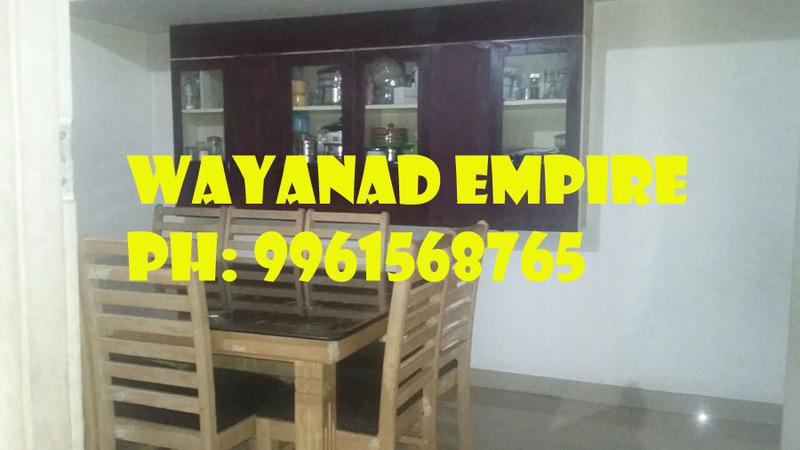 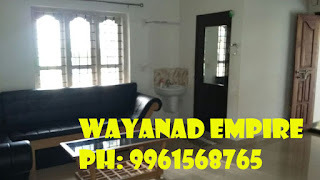 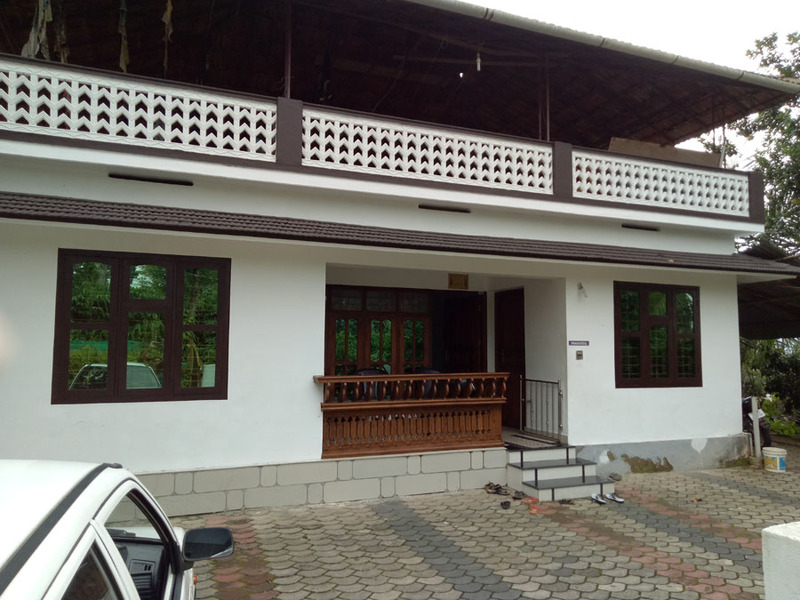 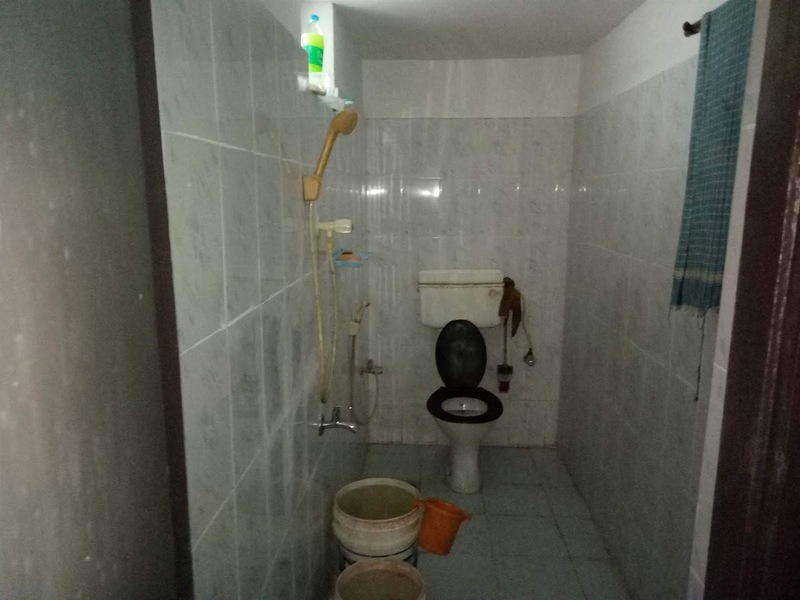 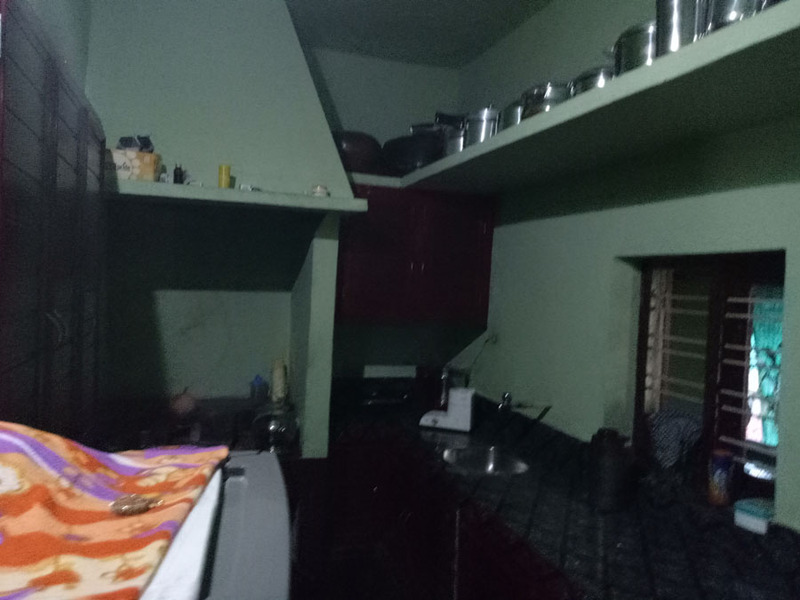 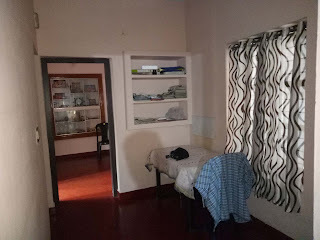 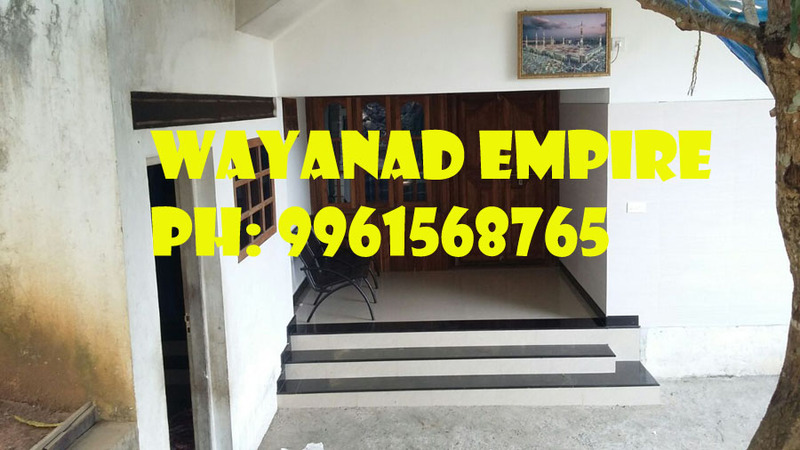 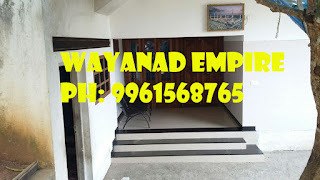 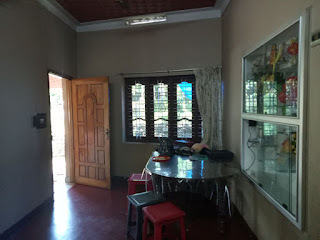 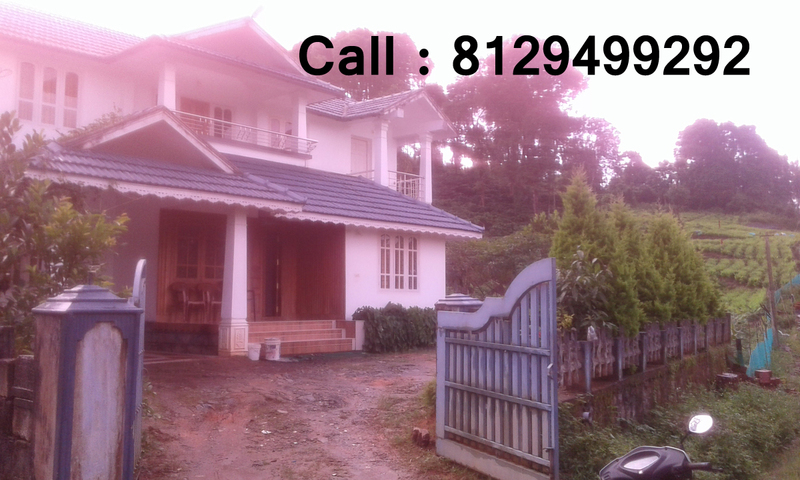 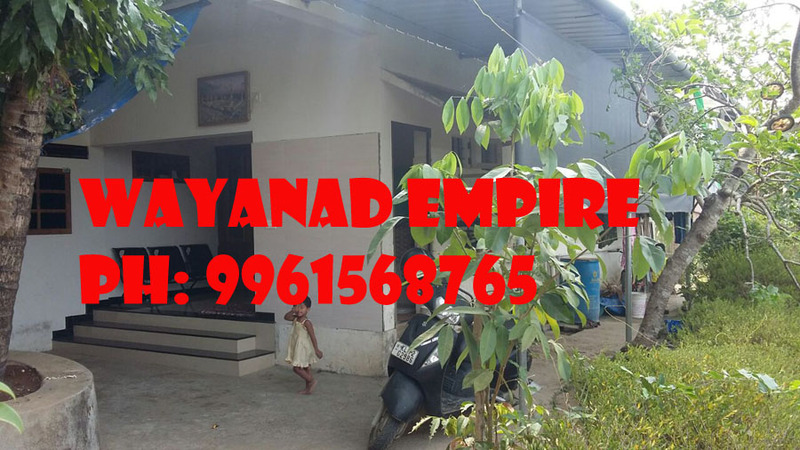 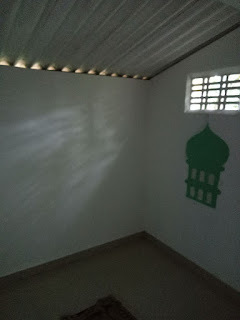 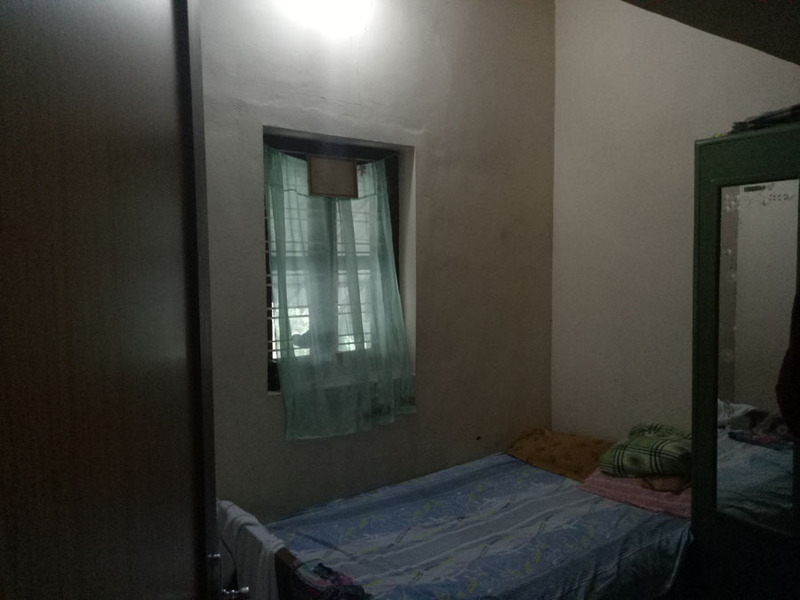 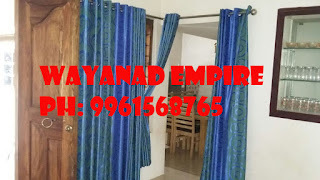 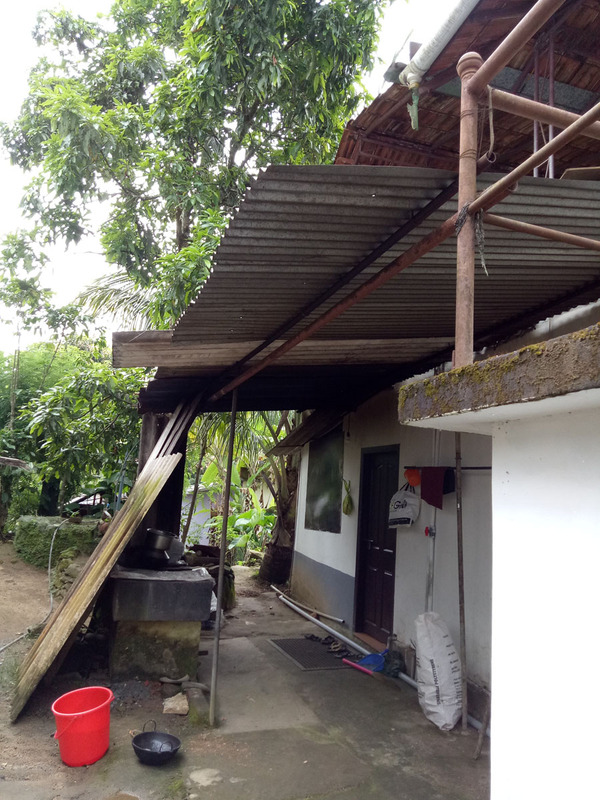 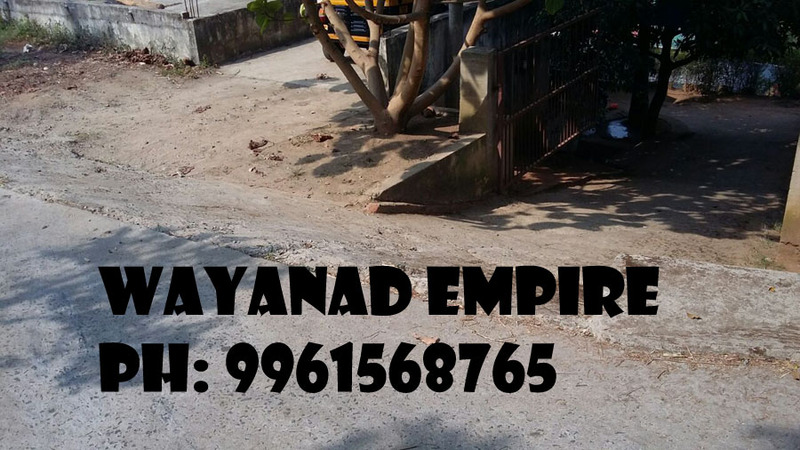 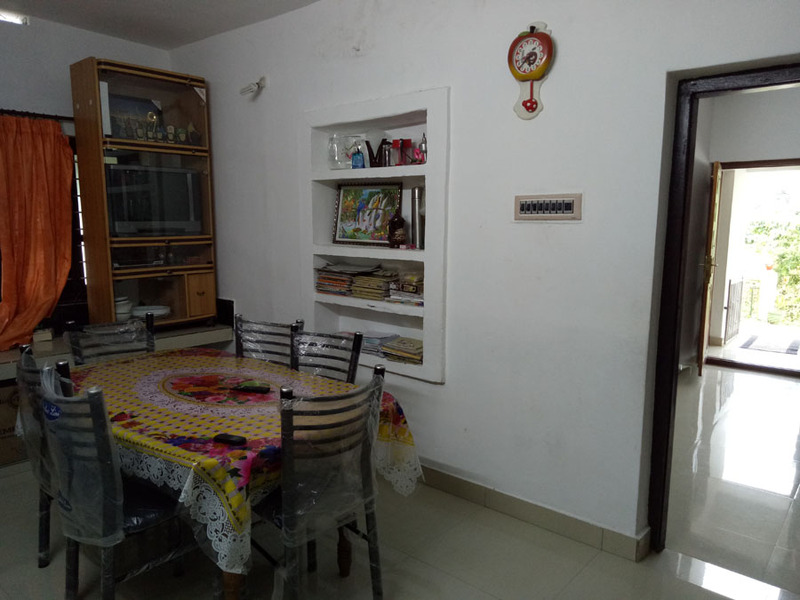 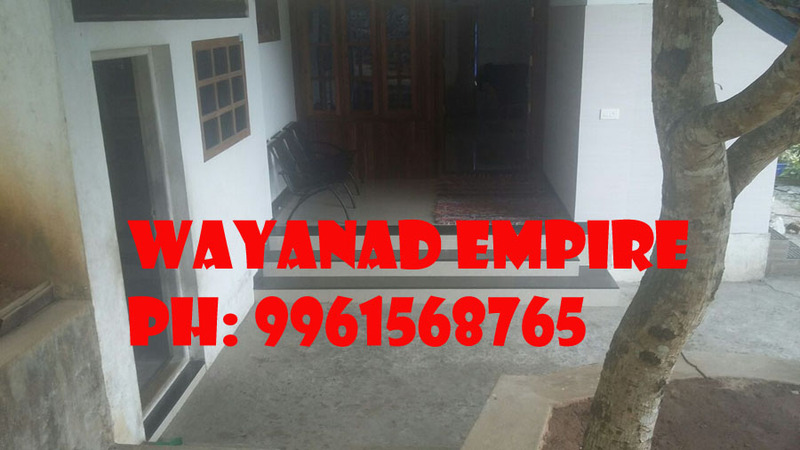 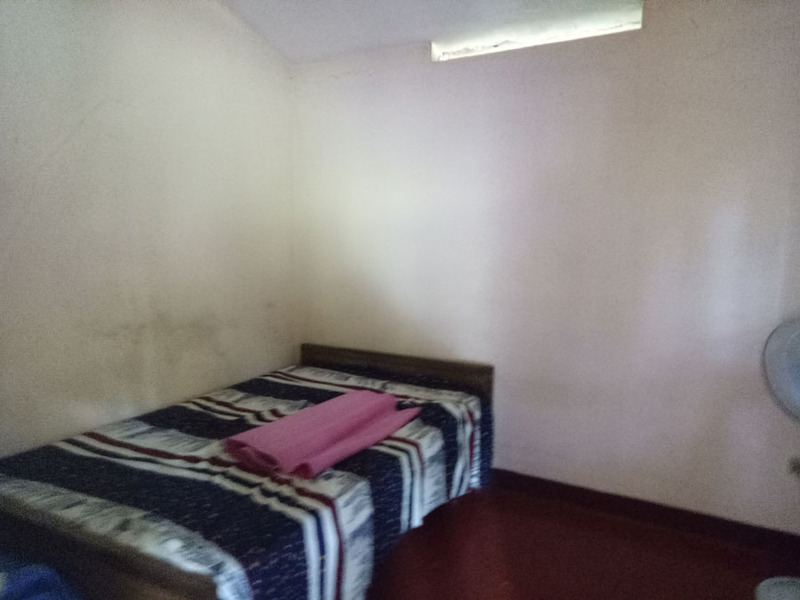 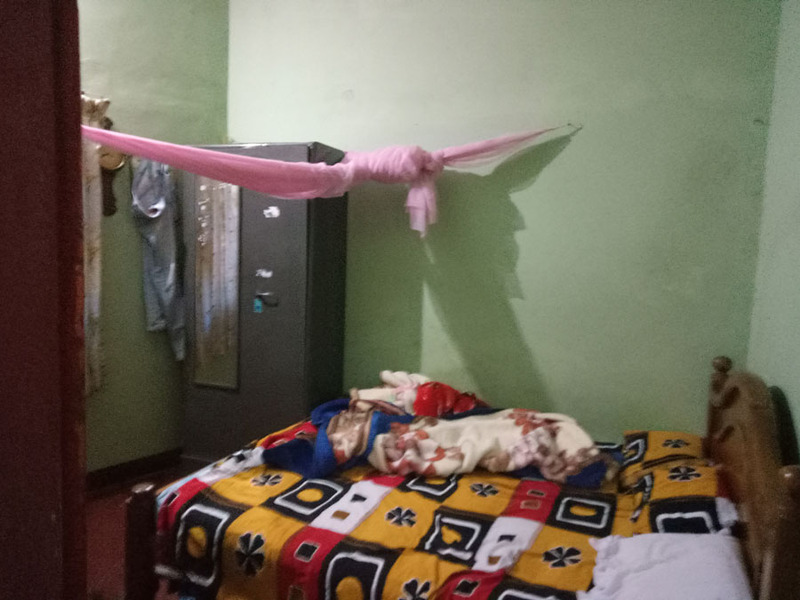 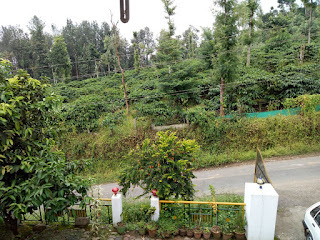 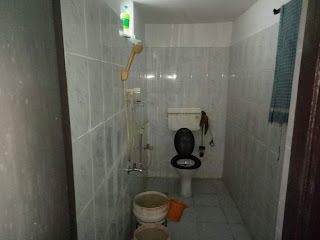 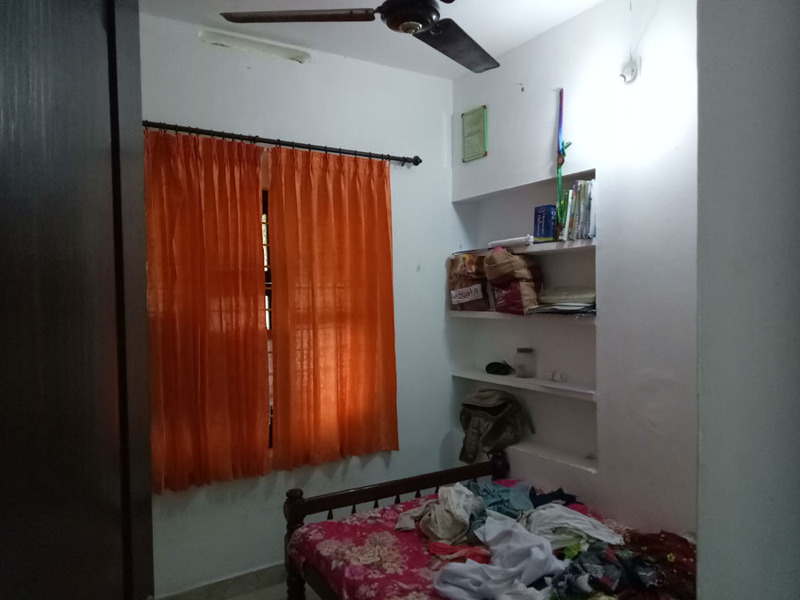 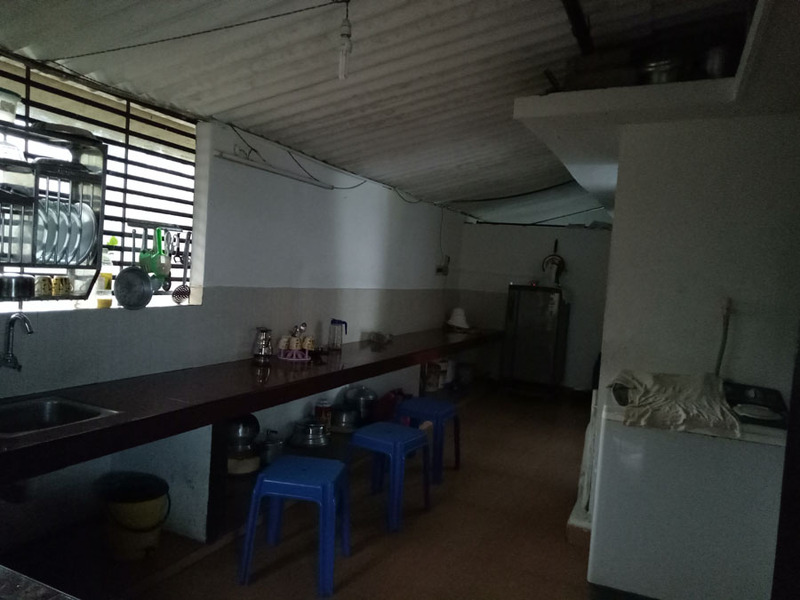 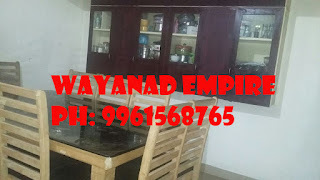 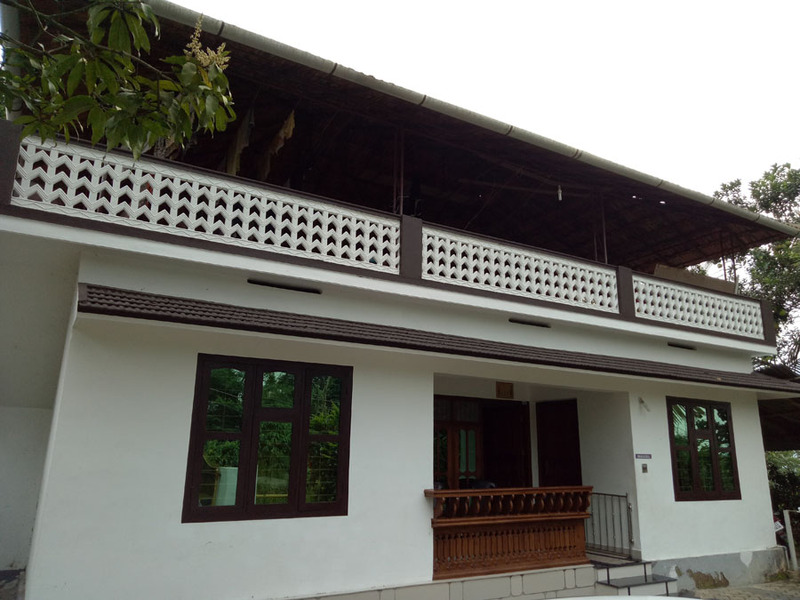 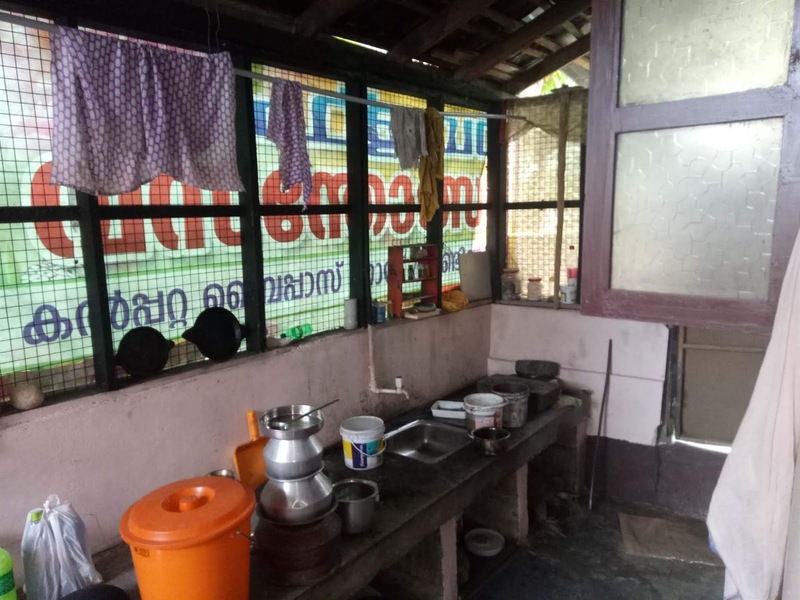 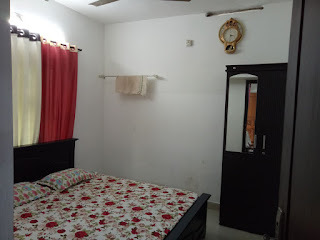 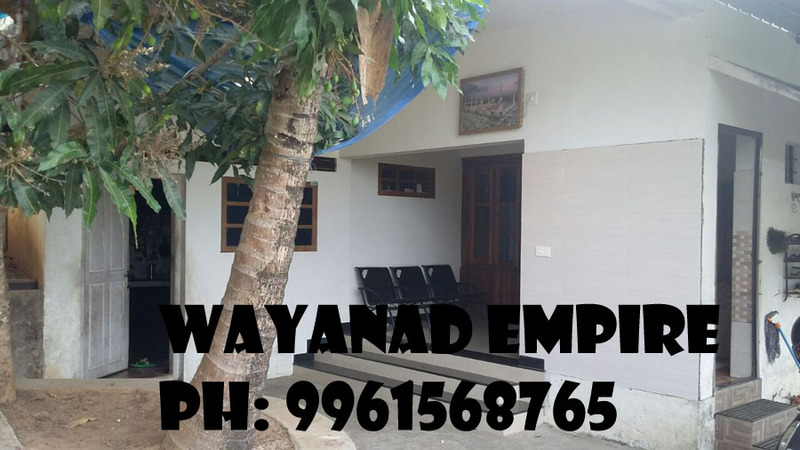 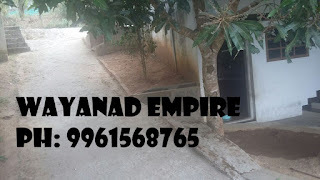 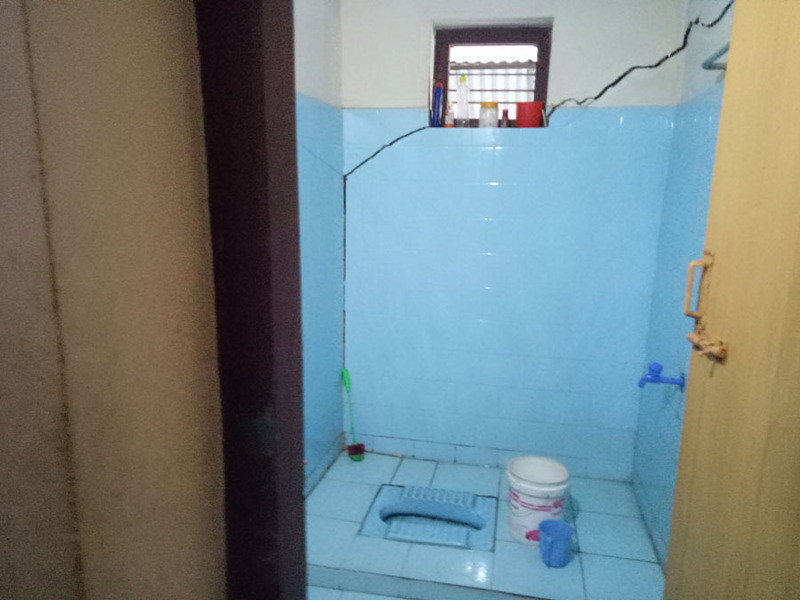 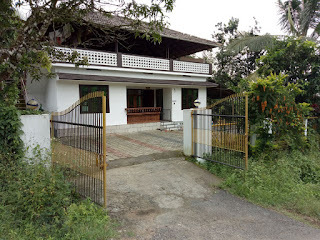 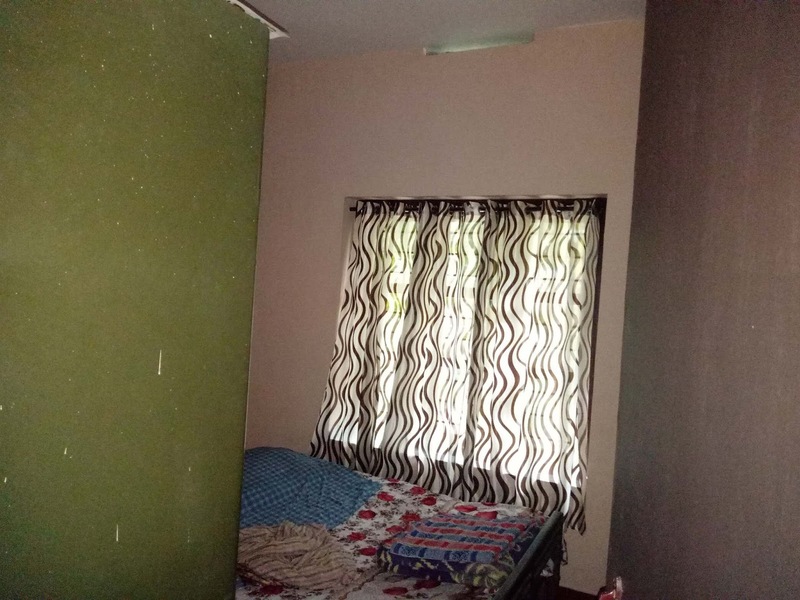 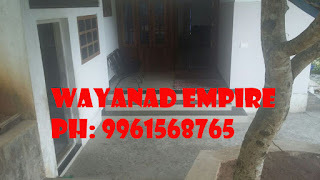 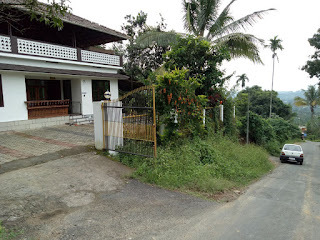 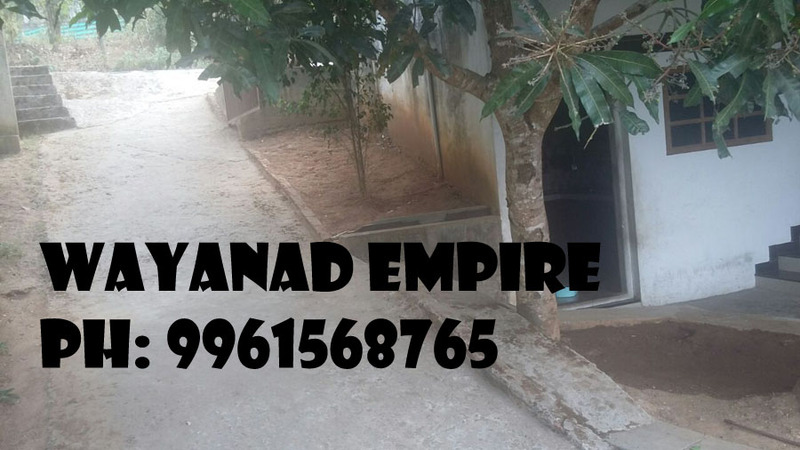 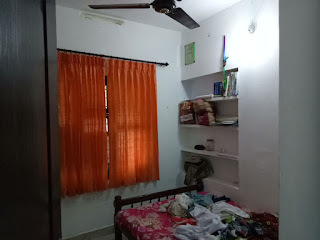 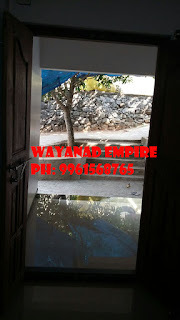 Kalpetta : From city 1.5 km, under kalpetta municipality, 3 bed rooms with attached bathrooms, it has good view, suitable for house purpose and homestay, calm area, plot area 10 cent, get all amenities near of the home, 73 km to Calicut, 11 km to meppadi and vythiri, 30 km to mananthavady, 25 km to bathery, 18 km to padinjarathra. 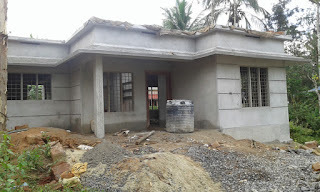 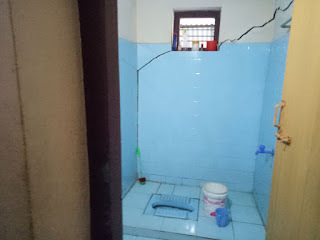 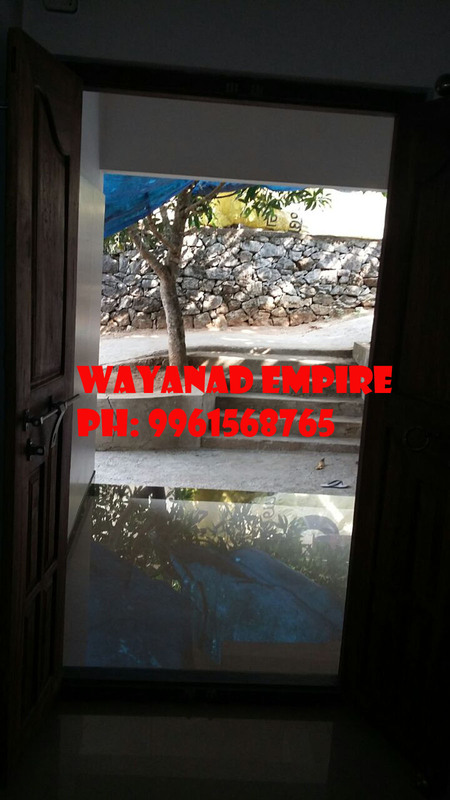 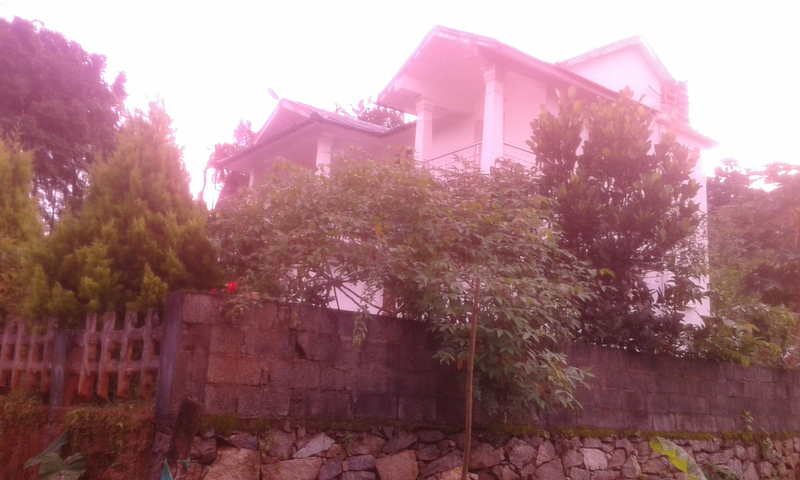 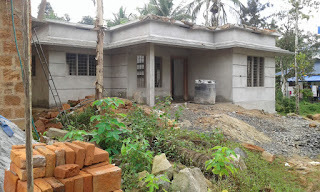 Location kalpetta, 1.5 km from kalpetta town, 7 cent with house, prize 40 lakh, water source is govt water connection. Concrete road frontage. Good view and new model home.